These General Highway county maps are at a scale of 1"=1 mile (wall map size) and are plotted in-house upon request. This requires a minimum of 5 days for plotting. 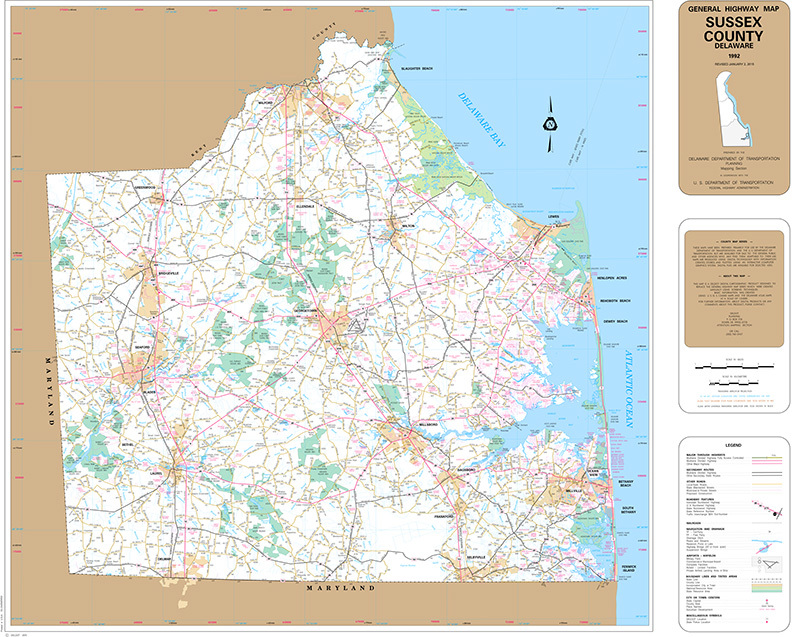 Kent County - Size: 36”x42” Scale: 1”=1 mi.